Janet Martin is one of the most successful Realtors in the Conway, Greenbrier, Maumelle, Vilonia, Faulkner County and 501 area code housing market. 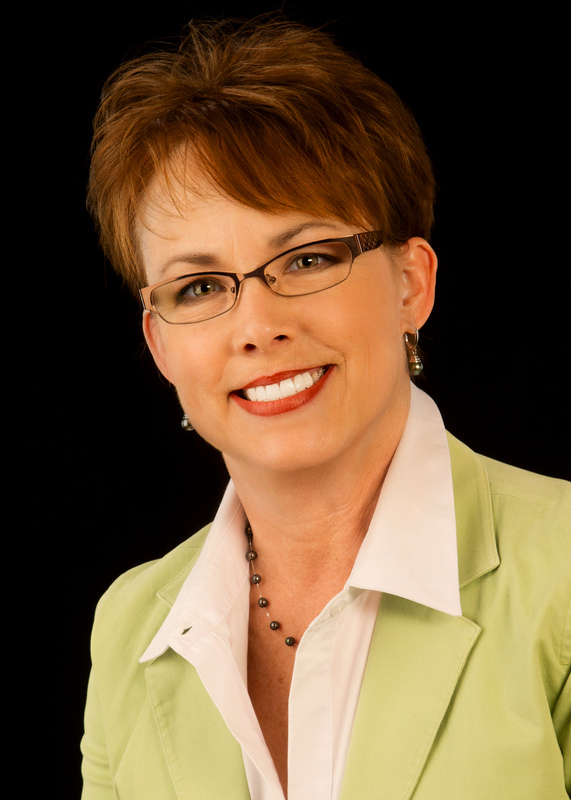 Janet has been a full-time sales associate since 1989 and a real estate broker since 1994. Janet's clientele consists mostly of first time home buyers, investors, referrals and repeat clients from her 30 years of selling real estate. With her well-rounded experience in all areas of the industry, Janet prides herself on being a one-stop-shop for buyers and sellers. Janet’s ability to listen and understand her client’s needs has allowed her to continuously achieve her client’s goals and expectations without compromising quality. Her professional and personable character allows Janet to build and maintain relationships, which explains why her business has grown mostly from referrals and repeat clients. Let Janet Martin’s 30 years of experience guide you through the buying and selling process with ease and confidence. When you decide that you would like to buy or sell a home in the Conway, Greenbrier, Maumelle, Vilonia, Faulkner County or the 501 area code, please contact me. Completed required courses to be an Appraiser in 2008.